AT QPR in the Community Trust we recognise the impact that offending behaviour can have on society and local communities and we therefore engage in both prevention and rehabilitation of offenders and young offenders. We engage in targeted work in Pupil Referral units across Hammersmith & Fulham and Brent, and offer weekly football sessions with mentoring bolted onto this. 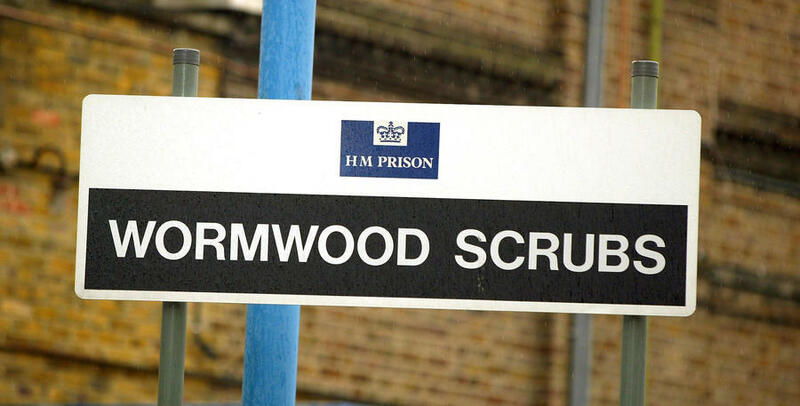 We work with Wormwood Scrubs prison to offer weekly football sessions, sports qualifications, a therapeutic intervention and a programme designed to develop relationship-building and parental skills for inmates using sport as the vehicle. We receive a number of formal referrals from both Brent and Hammersmith & Fulham Youth Offending Service to work with young people who are known to them. We are flexible in how we engage with these referrals and work alongside them to empower them through positive intervention which may include participation, competition, qualifications, workshops, volunteering, mentoring or any combination of these. We have staffed trained in the use of Restorative Justice, which is proven to reduce re-offending rates and we are working towards a restorative model across this piece of work.